Toyota Motor Corporation (Toyota) today announces the total global number of vehicles equipped with Toyota Safety Sense (TSS), the Toyota-developed preventive safety package, has reached the 10 million unit mark, approximately three and a half years after its March 2015 introduction. It is anticipated that within this year, three million vehicles in Japan and five million vehicles in North America will have the package. 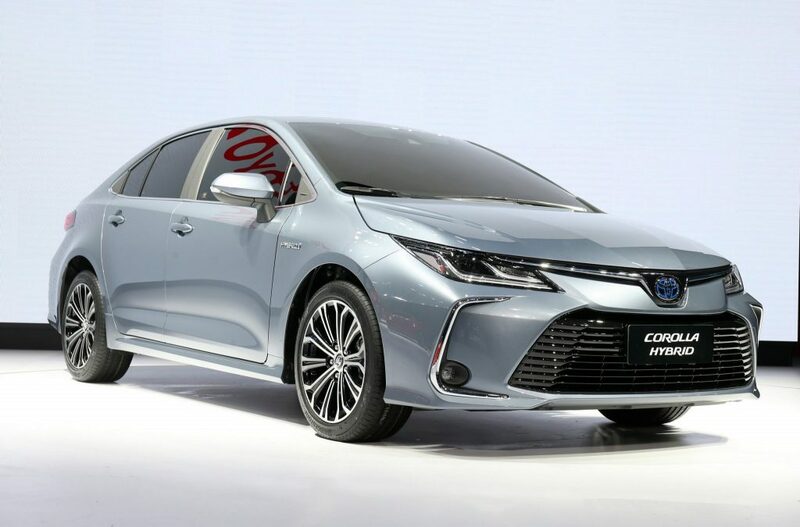 Toyota first introduced the package with the “Corolla” series, centred on the belief that popularizing safety technology is vital. Toyota Safety Sense is currently equipped in approximately 90 per cent of Toyota and Lexus vehicles for the Japanese, United States, and European markets. At present, it has been introduced in a total of 68 countries and regions, including China, other select Asian countries, the Middle East, and Australia. Rear-end collisions―the most common type of accident in Japan―involving vehicles equipped with Toyota Safety Sense have been reduced by approximately 70 per cent. If TSS and Intelligent Clearance Sonar (ICS), which covers lower-speed collisions, are combined, rear-end collisions have fallen by approximately 90 percent. Toyota Safety Sense is further evolving, based on a two-pronged approach of bolstering its adaptability to traffic accidents involving fatalities and/or injuries, and further popularizing the package, aiming toward the goal of completely eliminating traffic fatalities and injuries. The second-generation Toyota Safety Sense, introduced in January 2018, makes improvements in detection and performance compared to the previous version and allows the package to respond to nighttime pedestrian and/or bicycle accidents. Further development is focusing on expanding adaptability to traffic accidents involving fatalities and/or injuries, such as with pedestrians and head-on collisions with oncoming traffic at intersections. Toyota and Lexus aim to introduce the packages in around 100 countries and regions, including Asia and Latin America, by 2020. With a focus on providing everyone with safe, reliable mobility, Toyota considers Safety Sense a cornerstone of safe car-making. Toyota will continue to develop safety from a wide range of perspectives, including activities to raise awareness such as “Support Toyota” and by supporting the development of a traffic environment that includes the use of Intelligent Transport System (ITS) and connected technologies.